HJC has been designing & manufacturing high quality protective helmets since the early 1950s. In the 1990s HJC became the American top selling motorcycle helmet - a position it has held ever since. HJC's focus remains on building helmets of remarkably high quality, with extraordinarily generous specifications and at unbelievably reasonable prices. The HJC RPHA 90 Rabrigo Flip Front Motorcycle Helmet is part of the latest HJC collection. 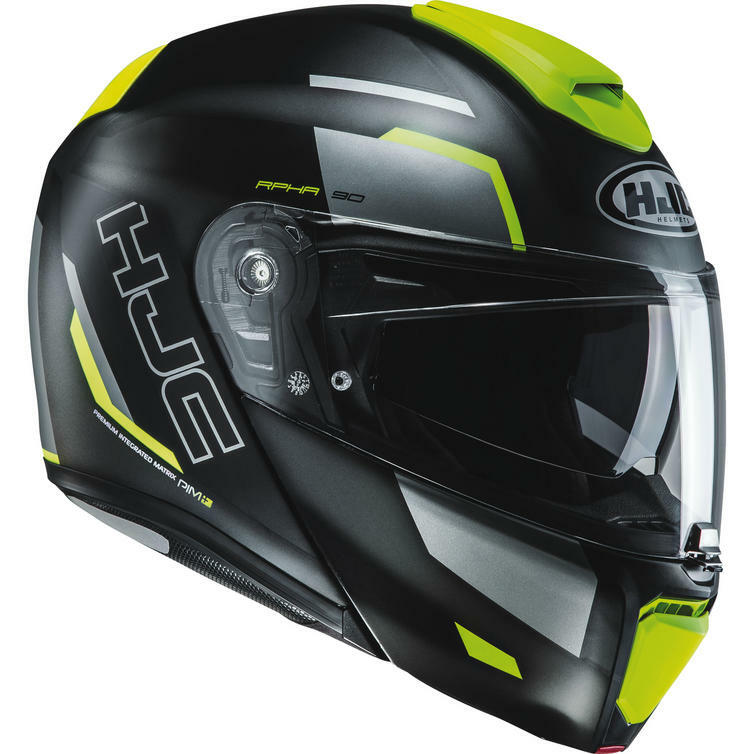 View all HJC Flip Front Motorcycle Helmets. View all Flip Front Motorbike Helmets.